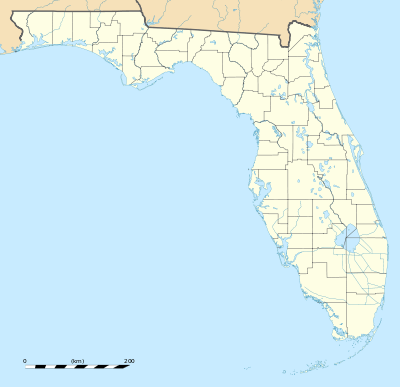 The Florida State League is a minor baseball league based in the state of Florida. It is one of three leagues currently classified as Class A-Advanced, the third highest classification of minor leagues. Each team in the league is affiliated with a Major League Baseball team, and most play in their affiliate's spring training facility. The league was founded in 1919, and has continued almost entirely uninterrupted to the present day. Most players in the Florida State League do not reach this level until their third or fourth year of professional play. The league originated in 1919 with teams in Bartow, Bradenton, Lakeland, Orlando, Sanford, and Tampa, Florida. The league closed down in 1928 and resumed play in 1936. It has continued uninterrupted, except for a four-year (1942–1945) suspension during World War II. In 2009, the Florida State League established a Hall of Fame commemorating the league's great players, managers, owners, and umpires. The awards and ceremonies for the inaugural class will take place at the FSL's winter meetings in Daytona Beach in November. Since 1979, the winner of the League Championship Series has become the holder—until the following season's championship—of the Watson Spoelstra Florida State League Championship Trophy. The Florida State League Hall of Fame began in 2009. ↑ "Standings | MiLB.com Standings | The Official Site of Minor League Baseball". Web.minorleaguebaseball.com. Retrieved 2011-03-11. ↑ "Championship Trophy". Florida State League official website. Minor League Baseball. Retrieved 2012-01-01. Wikimedia Commons has media related to Florida State League.